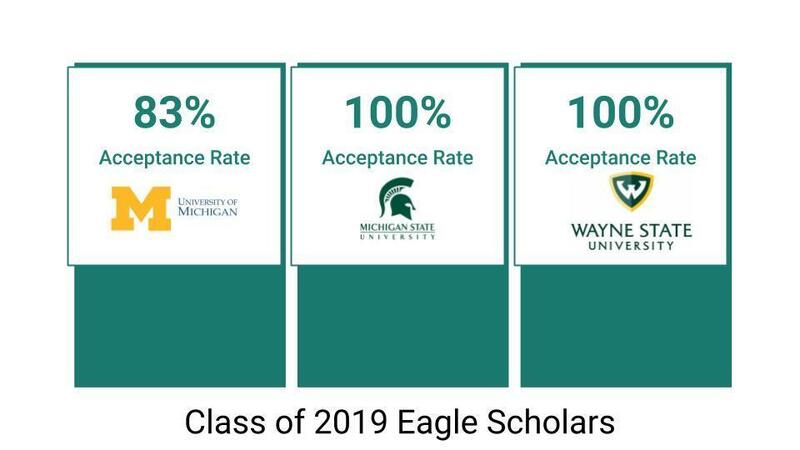 Seniors in the Eagle Scholars Program at Thurston have been receiving acceptance letters from Michigan's top two public universities at an alarming rate. 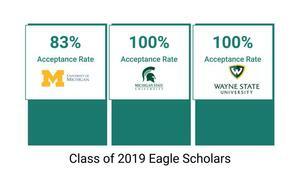 According to admissions representatives, the program's rigorous requirements, as well as Thurston alums' track record of success in college, are keys to helping our kids stand out. This is also, of course, a credit to the exceptional faculty and staff in our district, K-12!